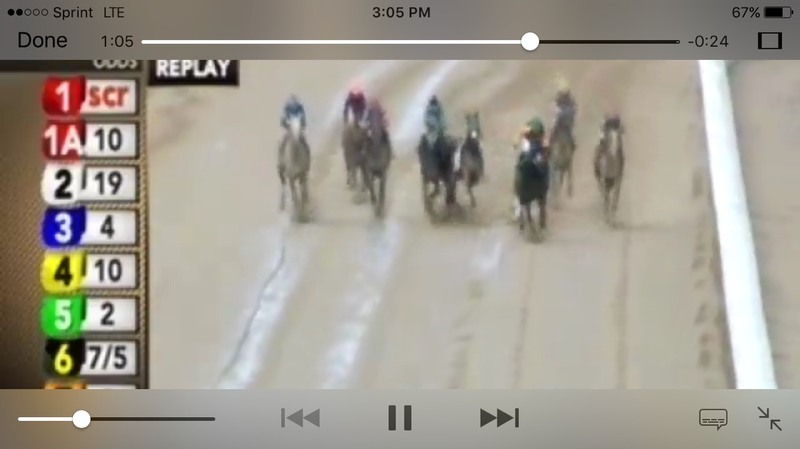 In the 4th at Mahoning yesterday, Caladonia “went wrong late and [was] euthanized on the track” (Equibase). She was two years old. now that I”m out of it, I can see the stupidity of it. it has no real purpsoe. it definitely doesn’t make the world a better place. 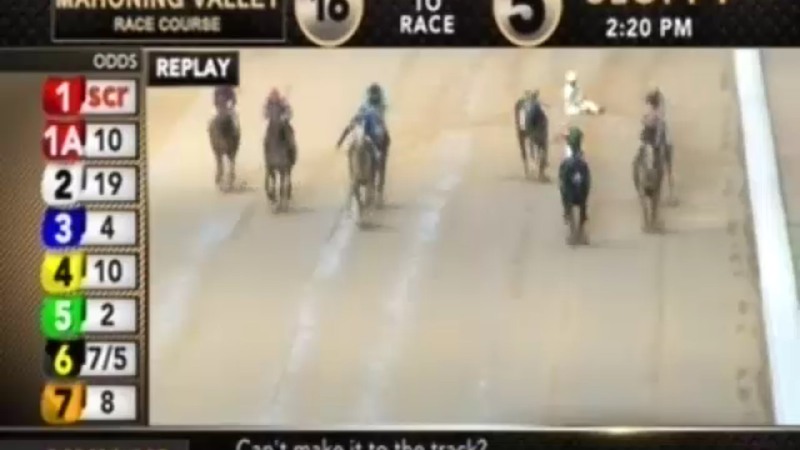 Betting on horses is stupid. Unfortunately it took me thirty five years to come to this conclusion. I have three different mental illnesses and I think they helped me think I was going to win a lot of money, which never happened. I’m for the abolition of horse racing. I am now against all gambling. I hate the racinos. MS,thank you for your heartfelt comments – yes indeed, how could they ?